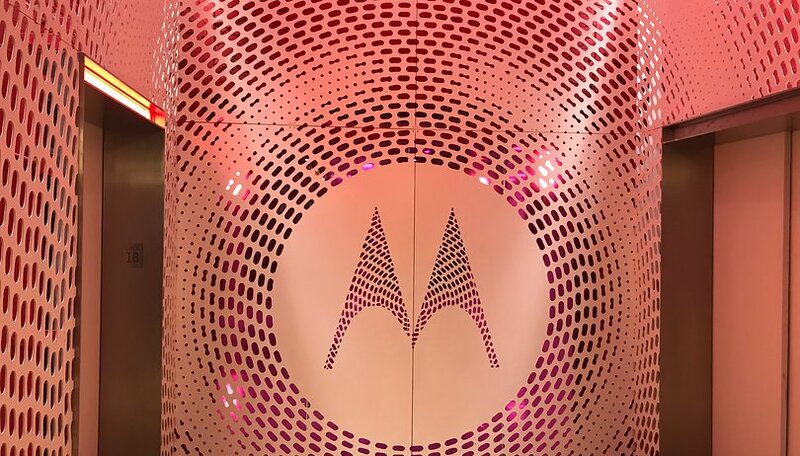 Poll: What can Motorola do to win over the US? Motorola is looking to expand and intends to boost its profile in North America and conquer the US market. The brand has had lots of success in Latin America, so what will it take to crack the market stateside? Moto G6 hands on: is the mid-range up to expectations? Big plans are in store for Motorola, with global growth as a priority. Considering it has reached the top spot for unlocked phones in the US, things are looking pretty good. This success however has been seen mostly with the G-series of devices, which have recently seen a new release with the Moto G6, Moto G6 Play and Moto G6 Plus. However, with other members of the Moto family it's a different story. The Z series is not as popular, for example, people simply weren't willing to pay the $720 price tag for the Moto Z2 force, after comparing it with other flagships on the market. What can the brand do to be successful in the US? What would convince you to buy one of its devices? How can Motorola use to conquer the US market? Affordable mid-range and low-end phones. High-end phones with all of the best features. I'm not interested in Motorola. Other? Leave a comment, let us know your thoughts. Good mid range phones that utilize Android One. My family has had many motorola phones. But they need better cameras and better update support. Currently, it looks like the rest of the world gets those cool Huwaei / ZTE / Xiaomi phonrs, while America has to settle for Motorola. Three year update guarantee and timely updates. Incorporate some of the top aspects of the old Droid line (tough, fast, reliable); use pure Android OS, and forget the mods. Using Motorola phones since 15 years now...!!! I think Motorola should make a high-end flagship phone at $599 to $699...!!! Or just sell those brilliant moto-mods for $50 or less :P !!! Go go Motorola we believe in you..! Sadly, the only way to "break into the USA market", is to get carrier branding. Apple & Samsung aren't going to let that happen.